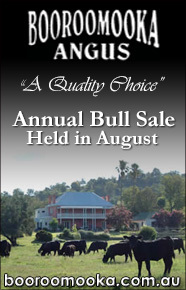 Bingara’s strength lies in its greatest asset, its people. In a day and age when time has become life’s most precious commodity, the amount of volunteer labour in Bingara is staggering. Whether it’s helping out with Meals on Wheels, collecting tickets at the Roxy or cooking meals at pony club, Bingara’s volunteers just keep coming and coming. Bingara is a community of givers. The reward for volunteers, is feeling part of “something” and the reward for the town is a phenomenal sense of community and pride. 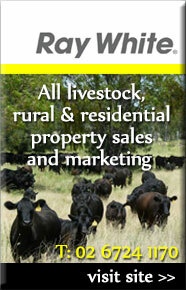 Download Gwydir Shire Local recreational & Voluntary Organisations & Clubs List PDF File size: 428Kb), published in the 2016 Gwydir Directory. 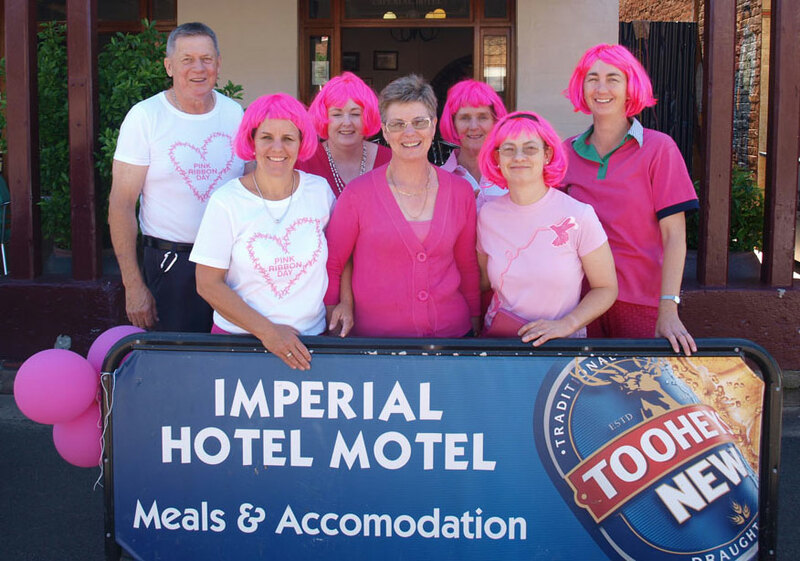 Every year the Staff from Bingara Community Health Centre join forces with Noelene and Erik Ozols from Bingara’s Imperial Hotel, to host their very own Pink Ribbon Breakfast, with all proceeds going directly to the Cancer Council of NSW for Breast Cancer Research and Awareness. This is just one example of what community and volunteers can achieve.